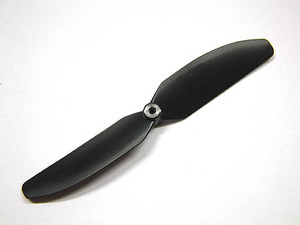 GWS HD/DD 3x3 Propeller. This is prop we recommend for the TeensieFly with a 12mm inrunner motor. Color may vary but these are usually grey or black.